Our exclusive 160F low temperature thermostat fits Porsche Boxster, Cayman, and 911 models from 1997 through 2008. Did you know the factory thermostat doesn't start to even open until 186.8F and doesn't fully open until almost 210F? This causes hot spots inside your engine that can result in cracked heads and cylinder failures from overheating. 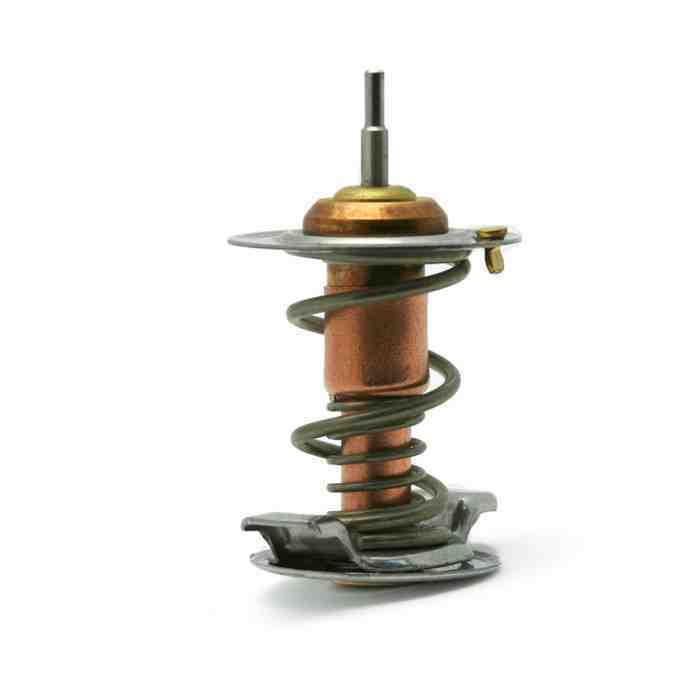 Our 160F low temperature thermostat is not available from any other vendor and features a calibrated, German-made 160F thermostat. It is calibrated to allow thermostat opening a full 20-25F degrees earlier than the factory thermostat. 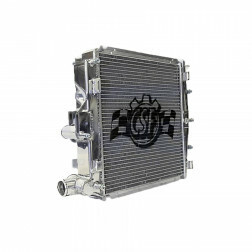 Application note: Even if you have cleaned out your radiators, please be advised, some late-model cars do not report actual coolant temperature, so some users will not see any visible change in operating temperature when fitted with a 160F low temperature thermostat. 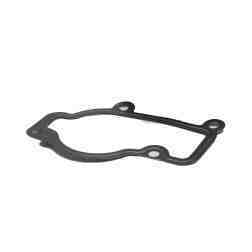 Replaces Porsche part numbers 996 106 125 52 (53). 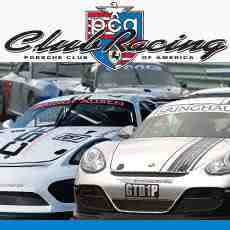 Does not fit GT2, GT3, or Turbo models. 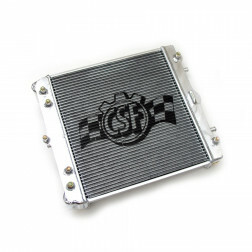 CSF Racing Radiator for 96-04 Porsche Boxster S (986), 98-05 Porsche 911 (996). 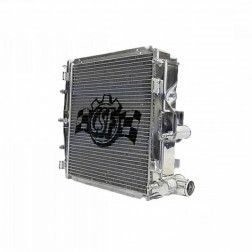 Auxilliary center radiator. 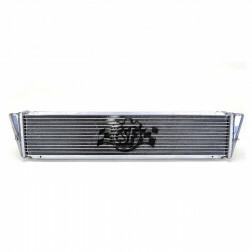 CSF Racing Radiator for 96-04 Porsche Boxster (986), 98-05 Porsche 911 Carrera(996). Fits both Left & Right.